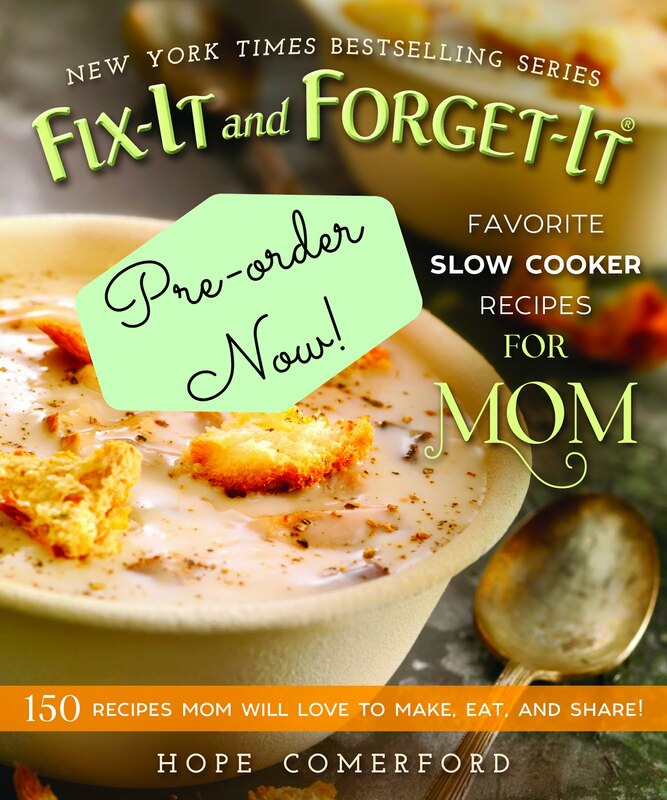 A Busy Mom's Slow Cooker Adventures: 3,000 Fan Giveaway! "Thank you!" to each of you for helping me reach 3,000 Facebook Fans! Here is our FANTASTIC Giveaway! A very special thank you to each vendor! Please be sure to check out each vendor below by clicking on their link and "liking" their page or visiting their site. 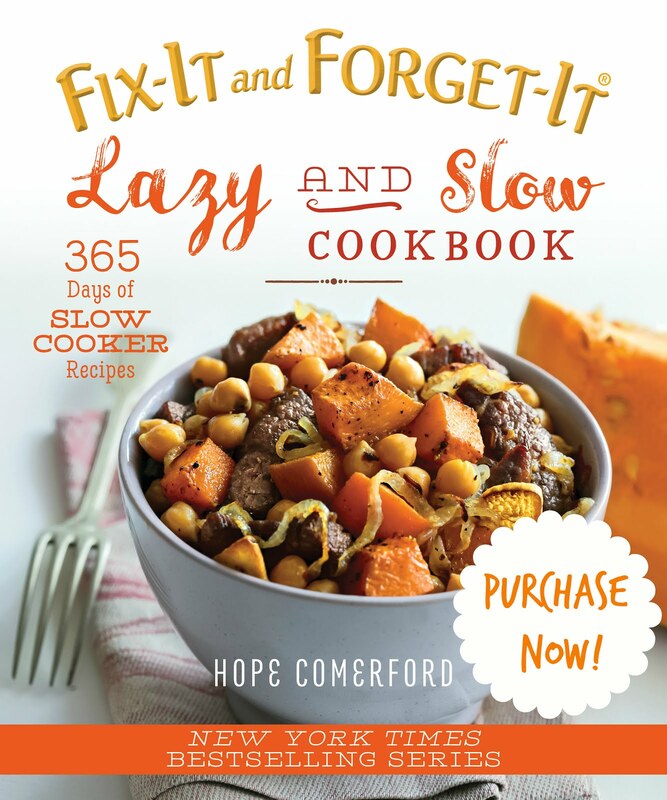 Let them know A Busy Mom's Slow Cooker Adventures sent you! Here are our fantastic prizes! Winner can choose there own colors of the picture provided. $25 Gift Certificate towards a purchase from a new client from the new holiday catalog, which comes out September 1. 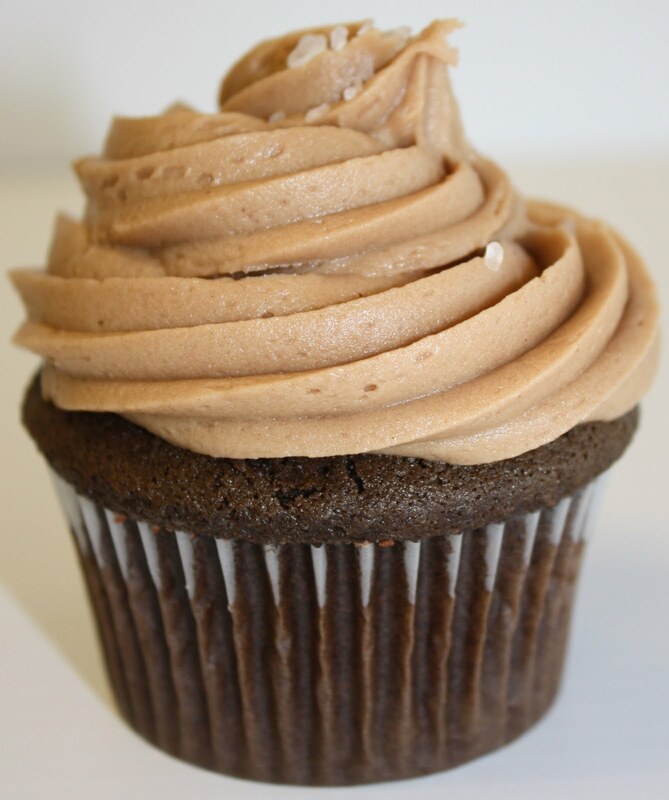 1 Dozen FREE Gourmet Cupcakes! Please follow the directions carefully! I will be checking to make sure the winners have completed all of the requirements! You must be a U.S. resident and 18 and older to enter! WINNERS WILL BE CONTACTED BY EMAIL SEPTEMBER 8 AND WILL HAVE 48 HOURS TO CLAIM THEIR PRIZE! *PLEASE LEAVE A SEPARATE COMMENT BELOW HERE ON THE BLOG, WITH YOUR FULL NAME AND EMAIL ADDRESS FOR EACH ENTRY! EACH COMMENT WILL COUNT AS ONE ENTRY. *This giveaway is in no way sponsored, endorsed or administered by, or associated with, Facebook. There you have it! Many possible ways to enter and some you can do every day! BEST OF LUCK TO YOU ALL!!!!!! Already a facebook fan of yours! I liked The Funky Frog's facebook page! 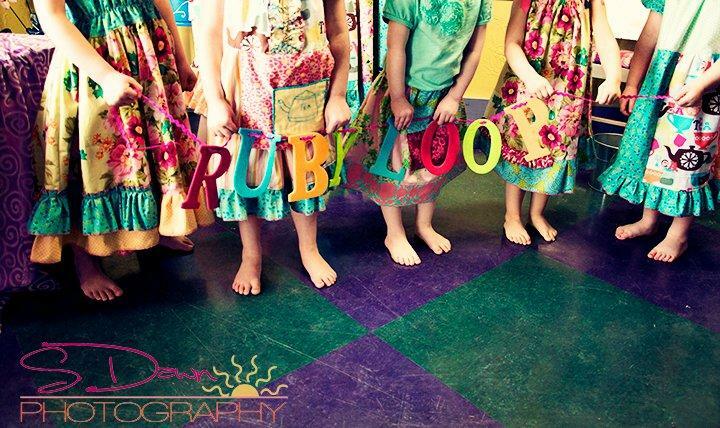 I liked Ruby Loop's facebook page! I liked Jinix's facebook page! 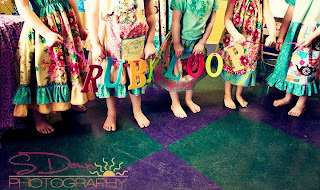 Already a FB fan of Ruby Loop! I became a blog follower! My all time favorite recipe is a toss up between Salsa Ranch Chicken w/ Black Beans and the French Dip!! Yum-O! We love everything I've tried from your blog, but one in particular that comes to mind is the sour cream/onion chicken. 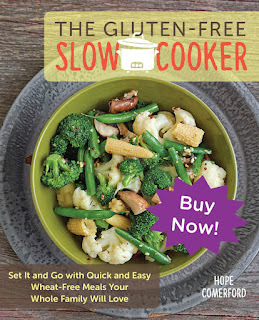 My favorite recipe so far is 'Easy Chicken'...I didn't realize chicken could be so tender! I am a fan of your Facebook Page!! My favorite dish so far is the Chicken green bean casserole. 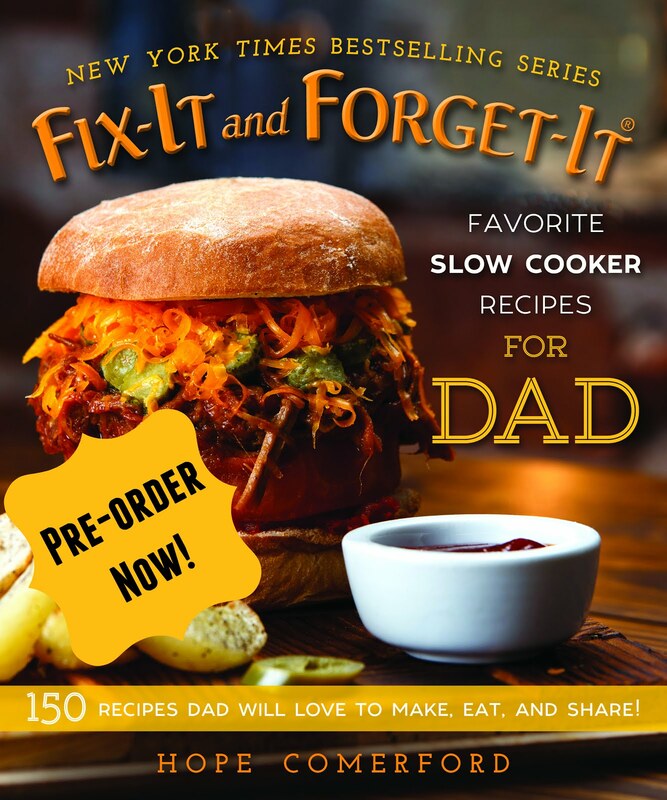 More recipes on the menu! The tropical pork was yummy! BESTEST recipt EVERAH my kiddos gobble it up! I already like your facebook page. I already like Ruby Loop. I like Jinix's Sassy Designs. I like Reginga Sober's Tupperware Page. I like Margaret Larsen's PartyLite page! I already like Rockin' Cupcakes! I am now following through network blogs. Shared the link on my facebook page. Ok, I've been trying a lot of your recipes and I think I have to say my FAV is the buffalo chicken pasta. Love it! Shared a recipe on my facebook page! I 'liked' The Funky Frog FB site and left them some love from you. I 'liked' PuppetART FB page (how did I not know about this before???) and left them some love from you! I 'liked' Adrian Jacob's page and gave her some love from you! I 'liked' Ruby loop! Cute stuff! I 'liked' Margaret Larsen's party lite FB page, and left some love! I 'liked' Jinix's FB page and left some love'in! Andrea Dorn, short74717@msn.com I am a facebook fan of yours. Andrea Dorn, short74717@msn.com I am an email subscriber. I liked Ruby Loop on facebook. I like Family Ties Scrapbook Designs! Shared a recipe on facebook. 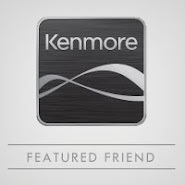 I'm a fan of your blog on Facebook. My favorite recipe from your blog is the Barbecued Chicken. I liked Ruby Loops facebook page! 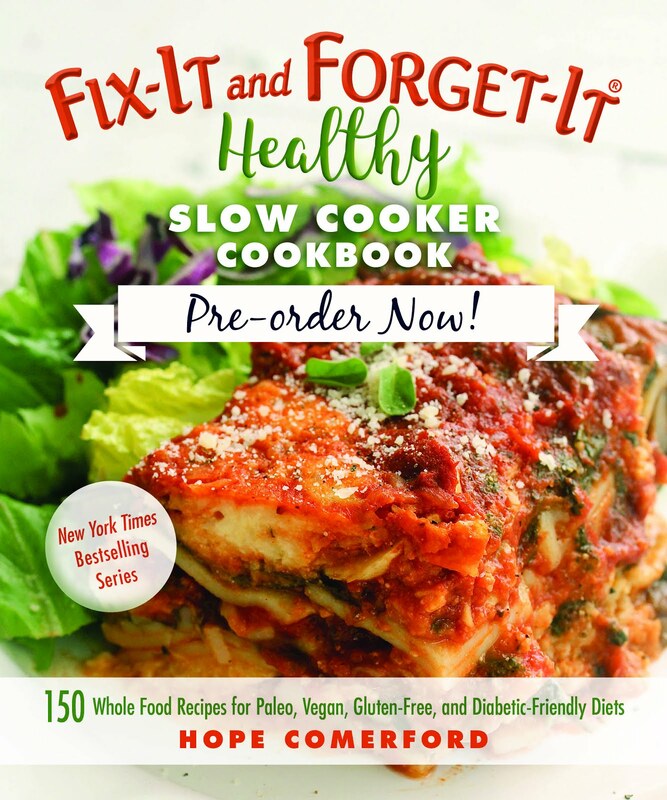 I liked 31 Gifts Amy F's facebook page! I liked Jinix's Sassy Designs facebook page! I liked Rockin Cupcakes facebook page! One of my favorite recipes is the hashbrown casserole! 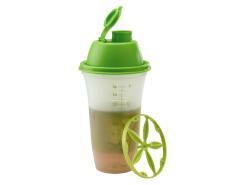 I like funky frog's facebook page and left a comment with your blog! i like 31 gifts facebook page and left a comment! I shared a link on Facebook for the spinach/feta/olive meatloaf! I liked Jinixis Sassy Designs...wish I had a girl! I am already a fan of your page. Already a fan of the Funky Frog and left love!! requested to join Amy Fleischmann's thirty one group. 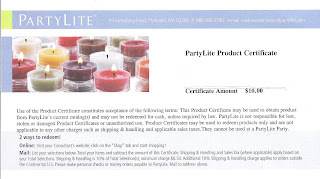 I "liked" Margaret Larsen, PartyLite Independent Consultant FB fan page. I just became a networked blogs follower of this page. I like The Funky Frog! I like Jinix's Sassy Designs! I like the Tupperware Lady! i like Margaret Larden, Partylite! I like Adrian Jacobs, Arbonne! I joined the group - Kai Lumpking thirty one consultant. I share link to the giveaway! I like Funky Frog on Facebook! Carrie Webb, carriewebb610@yahoo.com, I have already liked your page on facebook! i liked PuppetART' on facebook! I shared a link to the beer braised turkey today...and had it for dinner! Yum! posted on facebook your giveaway! Carrie Webb, mamac1020@gmail.com I subscribed to your fantastic blog! 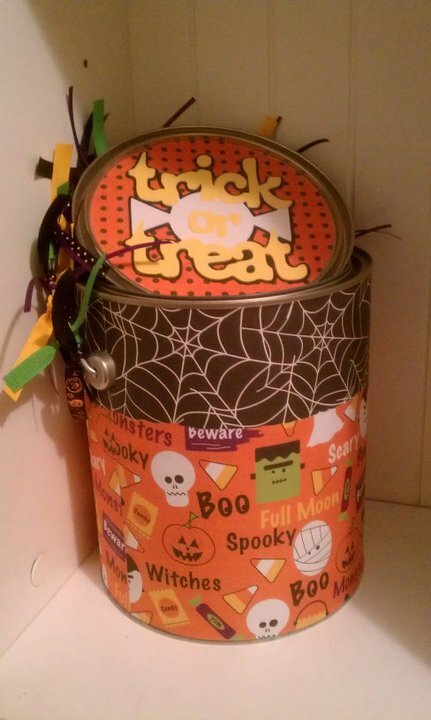 Carrie Webb, mamac1020@gmail.com, I liked Family Ties Scrapbook Design's facebook page. Carrie Webb, mamac1020@gmail.com, I liked Regina Sober Tupperware Lady Michigan's facebook page. 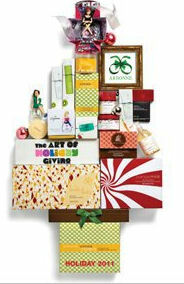 Carrie Webb, mamac1020@gmail.com, I liked Adrian Jacobs, Arbonne Independent Consultant's facebook page. 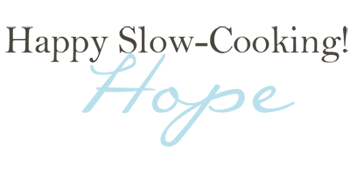 Carrie Webb, mamac1020@gmail.com, I liked Ruby Loop's facebook page. Carrie Webb, mamac1020@gmail.com, I liked Jinix's Sassy Designs facebook page. I am already a fan, and I am following on networked blogs :) Also following on Twitter!